Cyber-bullying is, unfortunately, a growing trend amongst teens. Some cyber bully purposefully, some without awareness. 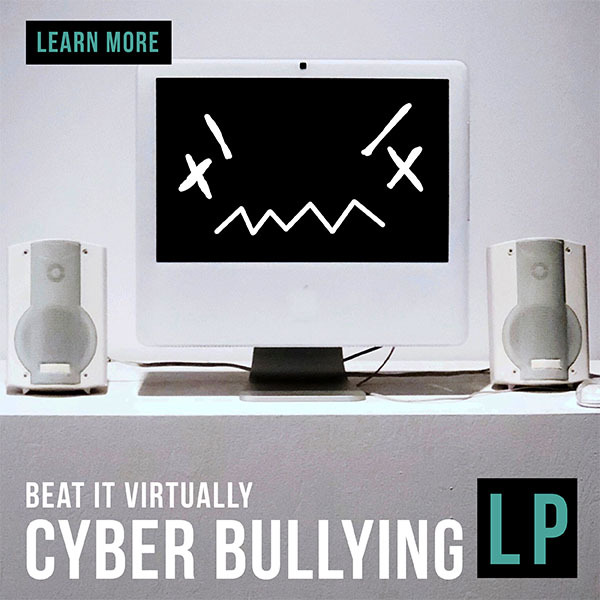 The YSS Lesson Plan Unit that corresponds with the Cyber Bullying website material focuses on raising awareness for all individuals and arming young teens with effective strategies for handling both overt and subtle cyber-bullying attacks. Recon Mission: Reasons, recon and resources. Debriefing I: Self Reflective questions: What do I consider to be cyber-bullying and how do I protect myself? 11 questions. Debriefing II: Group Discussion questions: Greater understanding of the anonymous cyber world. 8 Questions. Field Ops: PBL: Imagining all the players. Field Ops: Service Learning: Story books. SOP: Optics: Story book continuation. The basic information about cyber-bullying contained in the posts. To use tips to deal with cyber-bullying.